Replacement for a 51913 battery (A Terminals). 12 volts, 18AH. Sealed Lead Acid, brand new. Comes with a 1 year warranty, guaranteed to meet or exceed the original manufacturer's specifications. For any more details or questions please call us toll free at 800-985-1853, extension 1. 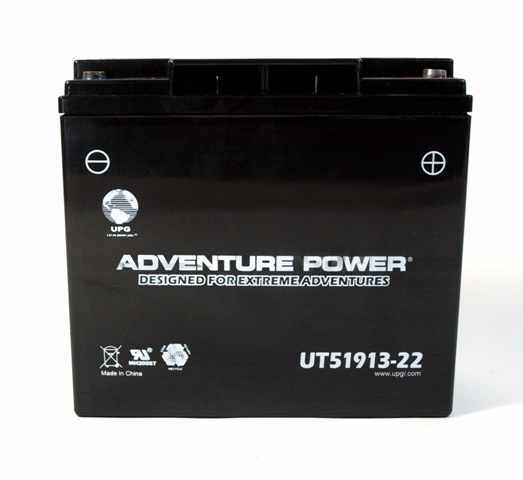 This battery fits into a variety of vehicles. If you are unsure whether you are buying the right one, please give us a call.